In the UK after extensive research, it was discovered that the larvae of the Large Blue (Maculinea arion) were dependant on the ant Myrmica sabuleti, but this was only after the butterfly became extinct in 1979. 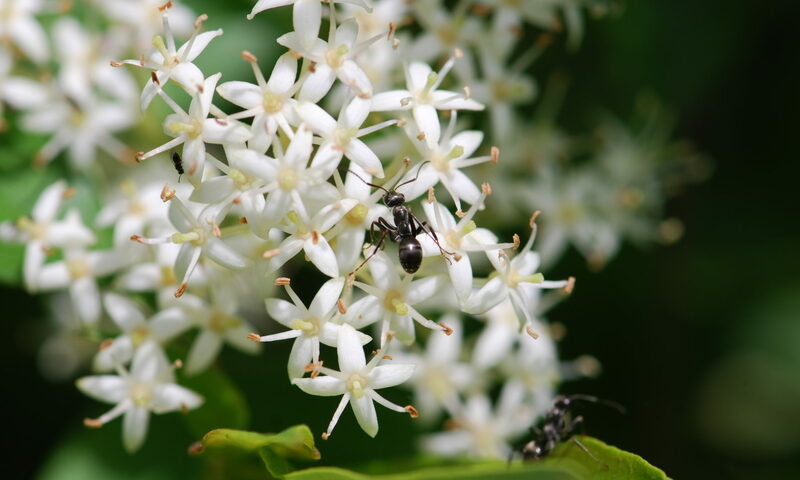 A reintroduction project was set up and the habitat essentially managed for the ant. The Butterfly is now flourishing in southern counties and spreading.. Thank you for the information, that’s great news that the butterflies are making a recovery. Hi! This post is absolutely interesting! 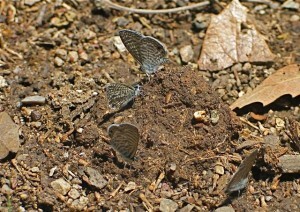 I didn’t know about these incredible interaction between ants and blue butterfly! Hello! What a pity you have not included the threatened Brenton Blue butterly, Orachrysops niobe, of South Africa. See http://www.brentonblue.org.za/ and many other sites. Previous PostPrevious Honor An Ant?